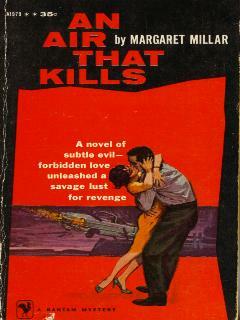 Margaret Ellis Sturm was born in Kitchener, Ontario, Canada. 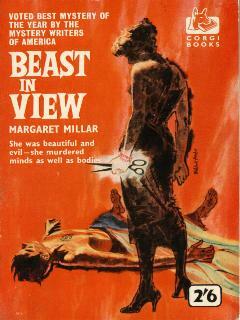 In 1938, she married Kenneth Millar who also wrote detective novels. After the Second World War she worked as a screen writer for Warner Brothers. 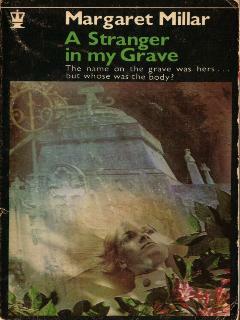 In 1983, she was awarded the Grand Master Award from the Mystery Writers of America.